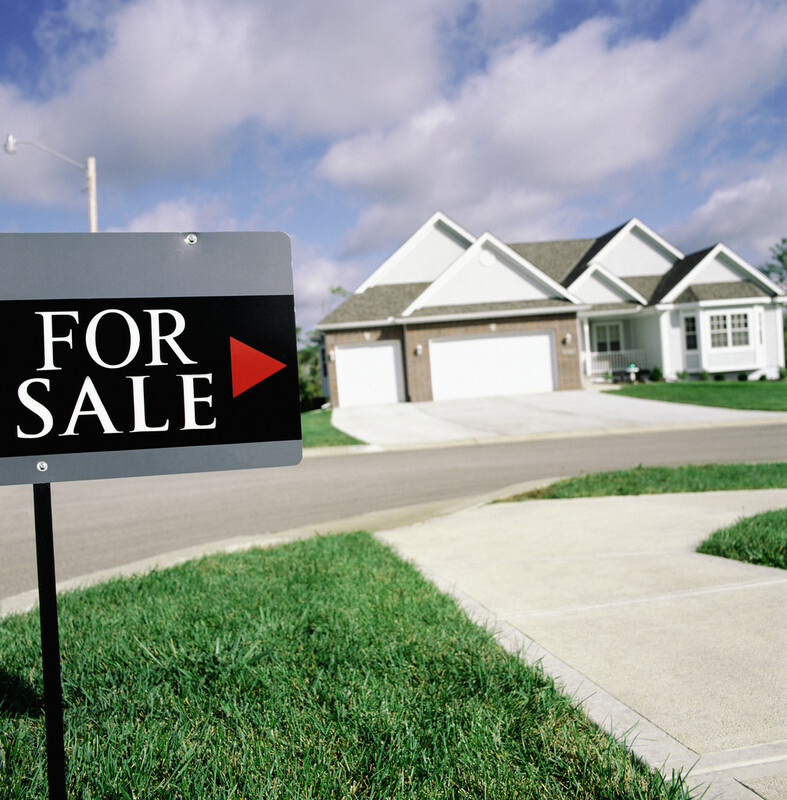 A short sale is defined as the sale of a property in which the proceeds of the sale are not as much (or fall short) of the amount currently owed on the property. In the case of a short sale, the homeowner cannot afford to repay the full amount of the loan, so the lien holder agrees to release their lien on the property and accept sums that are less than what is owed. Homeowners may prefer to sell their home as a short sale instead of a foreclosure because the costs are significantly less (both to the homeowner and the lien holder) than a foreclosure, but in both a short sale and a foreclosure, the homeowner's credit will be negatively affected. If you have questions about the short sale process or purchasing a short sale, contact me and I would be happy to assist you!